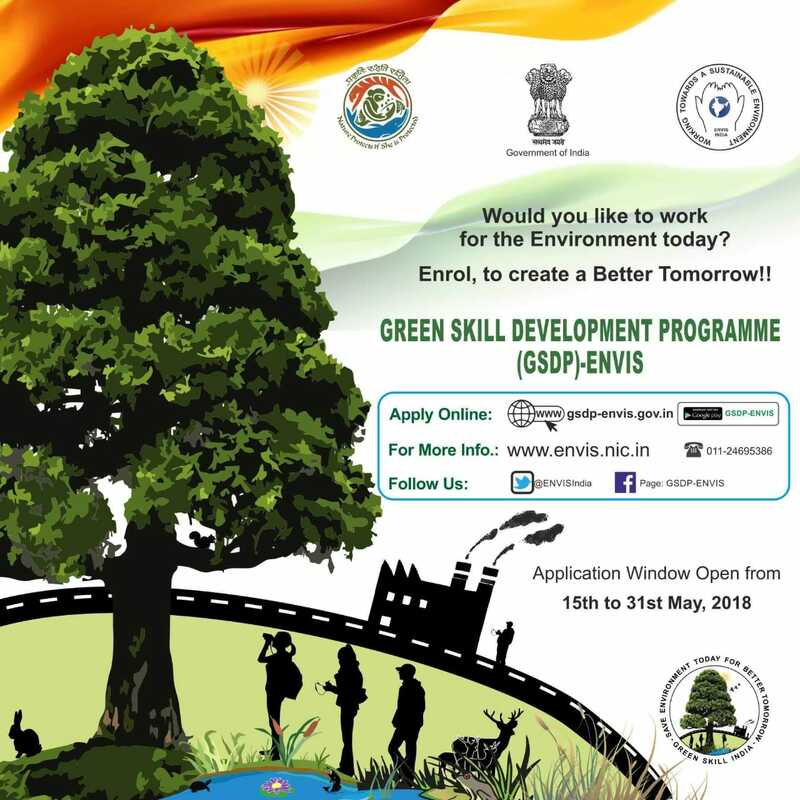 ENVIS Hub KSCSTE has decided to implement GSDP throughout the state of Kerala in collaboration with its R&D centres such as KSCSTE- KFRI, KSCSTE-JNTBGRI and KSCSTE-MBGIPS. The courses / training programmes would be conducted as per the National Skills Qualification Framework (NSQF) of NSDA, Ministry of Skill Development & Entrepreneurship. Certificates would be awarded to successful candidates on completion of the courses. The training programmes are being offered to skill enthusiasts, who are 18 years and above, as Master Trainers (MTs)/ Specialists.